But don't let his small stature fool you, he's returning to the court with a renewed focus and passion. No doubt about it, this bunny's got skills, and the upcoming season promises to bring new surprises. 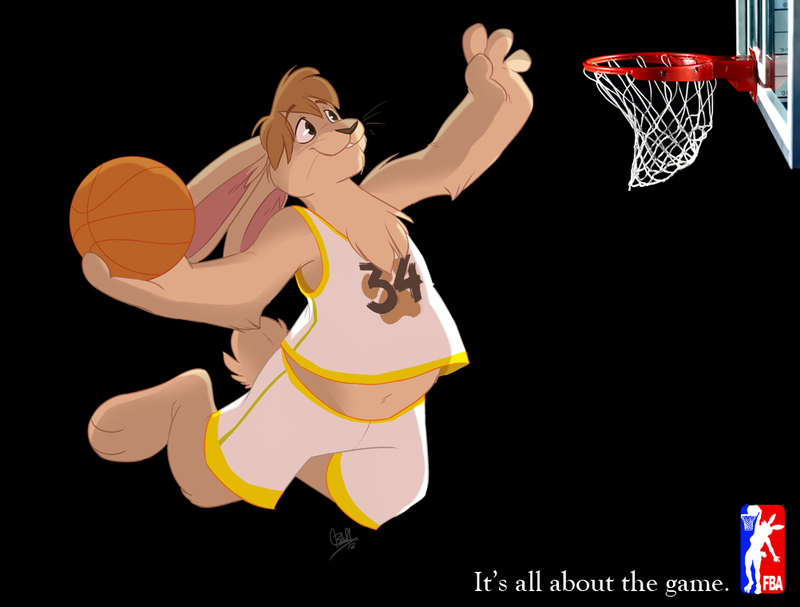 But don't forget: It's all about the game.